Today, Serena Williams penned an emotional open letter to her mom thanking her for her strength. She also addressed her concern that her daughter Alexis would experience the same things she's gone through in regards to her body. It is no secret the tennis star has dealt with criticism from people who said she was a man because of her muscular frame. In her letter published on Reddit, Williams said her daughter had her "exact same strong, muscular, powerful, sensational arms and body." Williams continued in her letter giving praises to her mom for not popping off on all who have been vicious and rude to her. 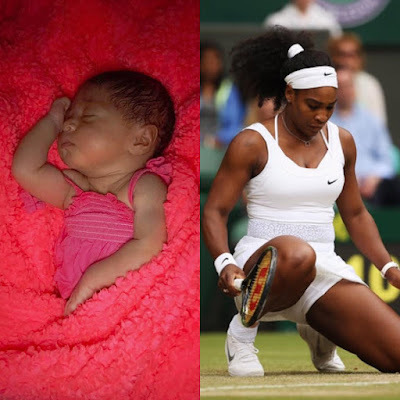 She continued by saying that she hopes she can be the same way with her daughter Alexis Olympia Ohanian Jr.
Ms. Williams was giving us Black girl magic throughout the letter! She said, "I am proud we were able to show them what some women look like. We don't all look the same. We are curvy, strong, muscular, tall, small, just to name a few, and all the same: we are women and proud!" Go, Serena! We love you! 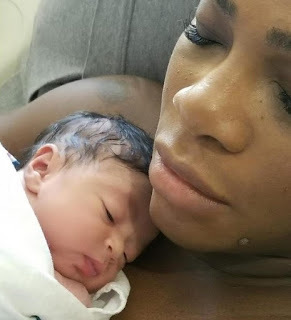 What do you think of Serena's letter? Related Articles: Eva Marcille and McCall Welcome Baby Girl!